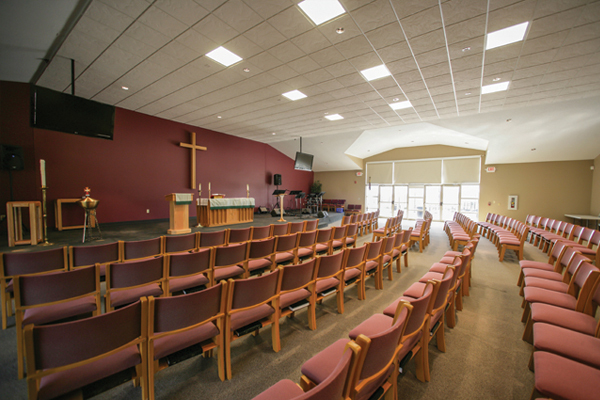 Epiphany Lutheran Church desired a new satellite campus to accompany their home church. In the beginning stages, they were planning a simple shelter house and fields for seasonal use. As dreams grew bigger and vision became clearer, the opportunity to construct a year-round ministry became obvious. With a growing vision to welcome the community, Epiphany focused on functional spaces and welcoming atmospheres. Epiphany Lutheran Church desired to compliment the surrounding community as local zoning codes required compliance with local flavor. 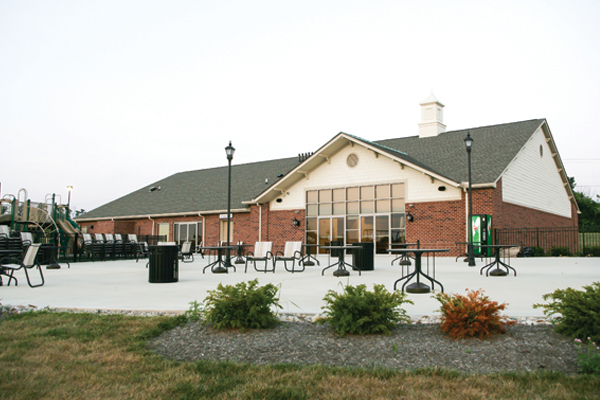 The McKnight Group worked with Epiphany to create a diverse facility centered around community. 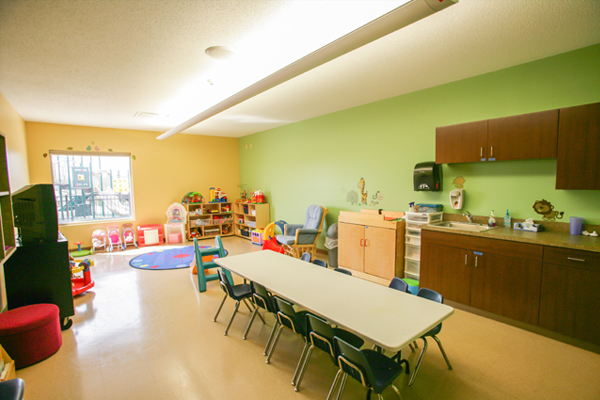 The facility features a multi-functional worship center with seating for 250, classrooms for young children and a full-service kitchen. 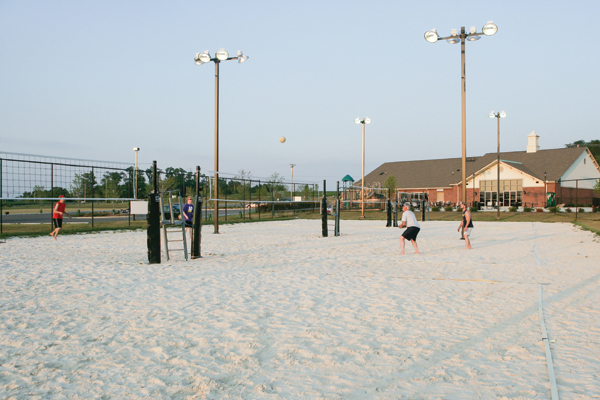 An outdoor sports area with sand volleyball courts and sports fields is equipped with bathroom and shower facilities, a playground for children and a large patio featuring a pond and fountain. Upon opening, dreams became reality with large attendance at Sunday worship services and a satellite church with a place to call home. 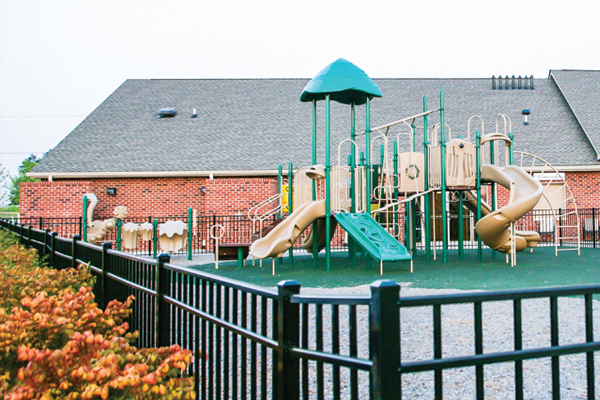 Working together, The McKnight Group helped Epiphany realize their outreach potential with an affordable complex that met many satellite ministry objectives.